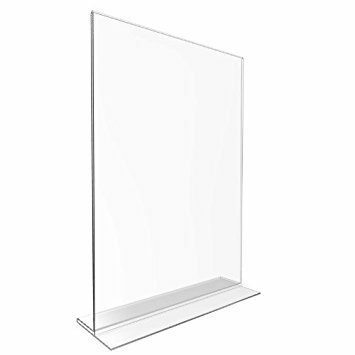 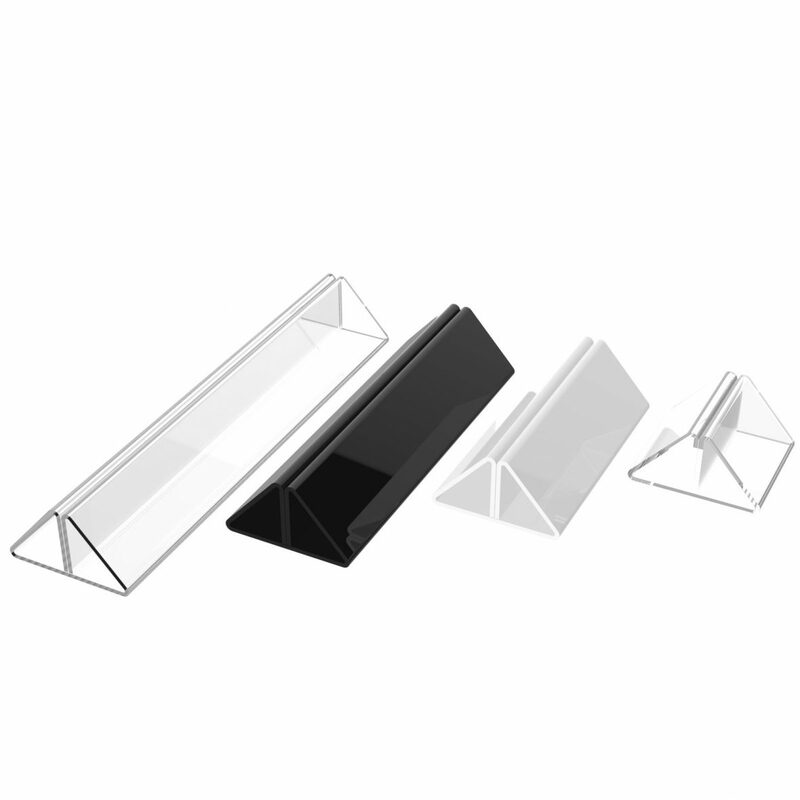 These holders are manufactured in crystal clear 2mm acrylic with diamond polished edges. 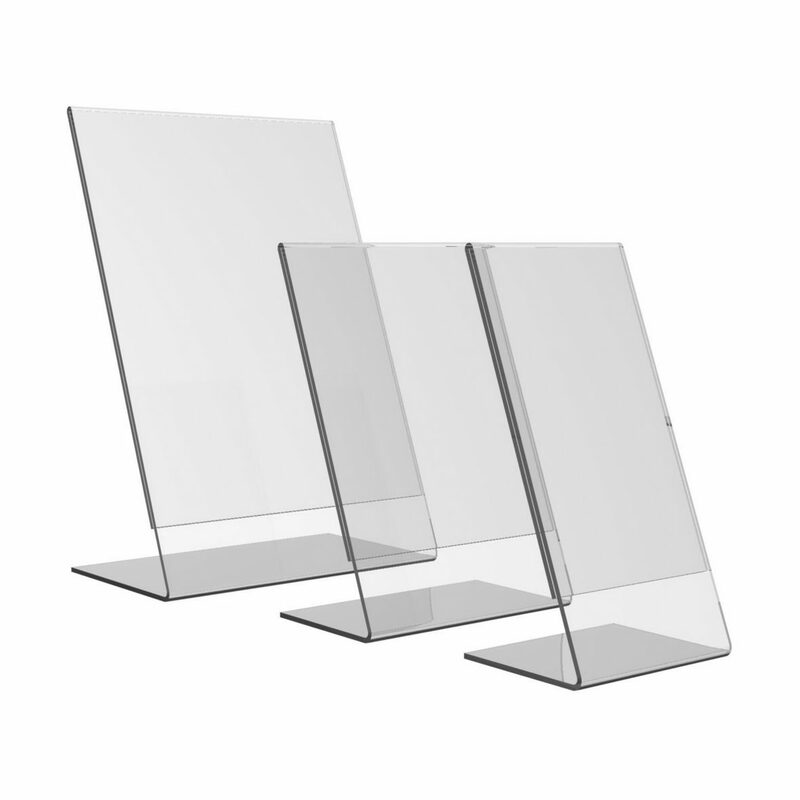 They are a simple but effective way to display essential pricing and product info alongside your product range. 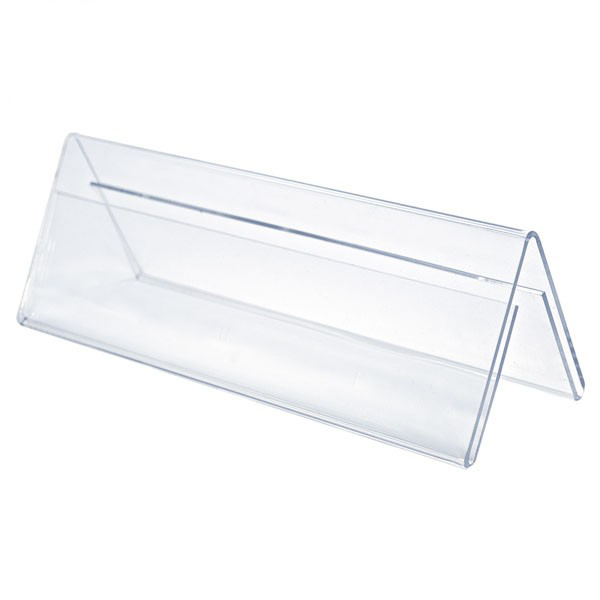 They have lots of uses in offices and the hospitality sector too! 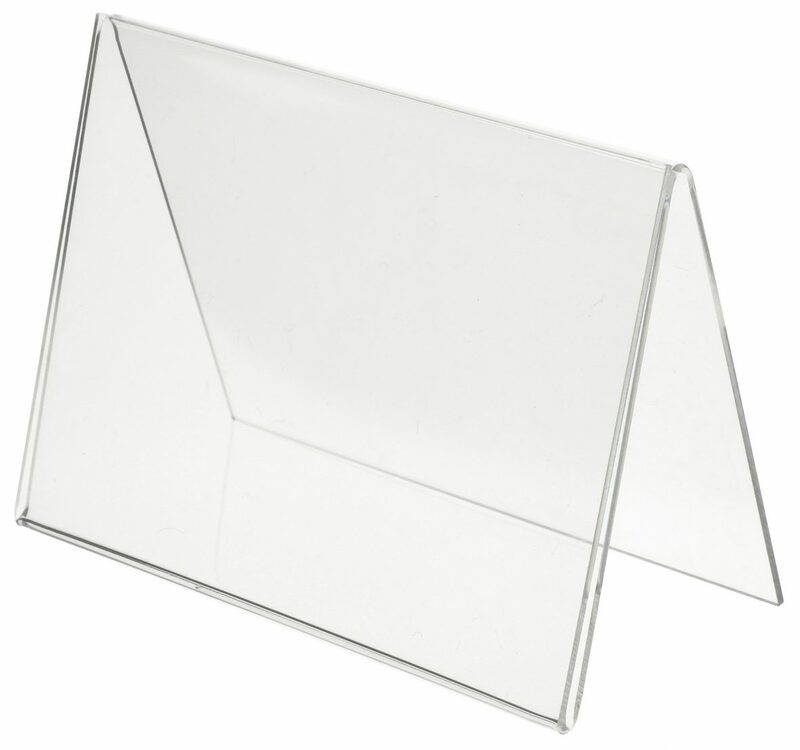 The double-sided acrylic tent card holder /show card holder is offered in a wide range of sizes and both landscape and portrait format. 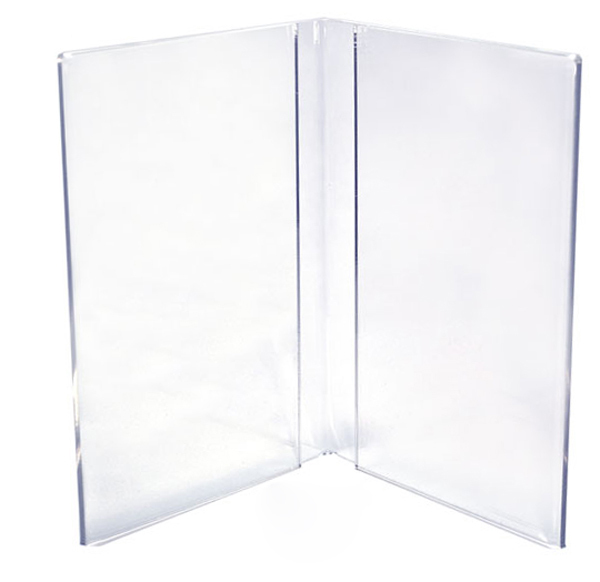 To avoid costly mistakes please double check the size you require when ordering.